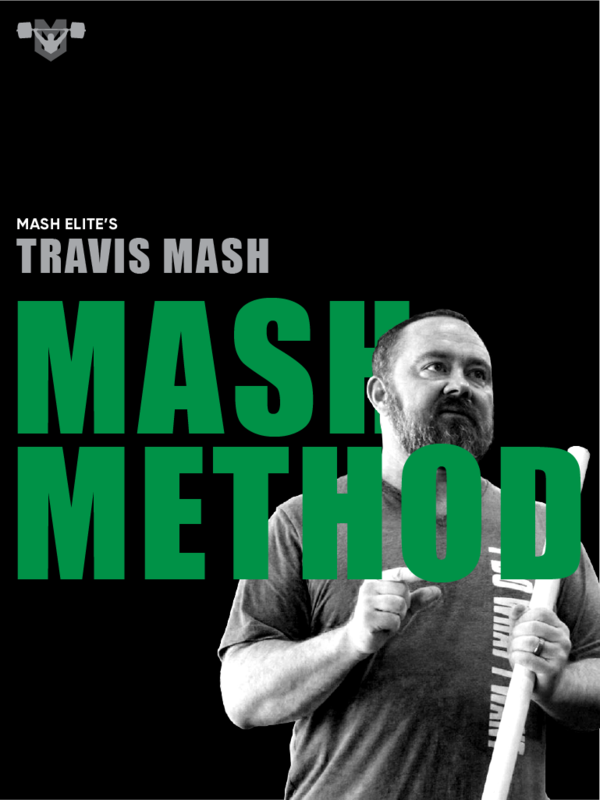 MashJacked: Getting Jacked to Get Strong! Let’s Talk Hypertrophy! Getting jacked is the universal desire that brings all strength athletes together. Whether you are a powerlifter, Olympic weightlifter, or John Doe slinging weights in the garage, we all enjoy getting jacked. If you go to the weightlifting gyms throughout the country, you will see posters of Lu Xiaojun and Pyrros Dimas nailed to the walls. So why are there posters of these two athletes and not some of the other greats in the sport? Yeah they are great weightlifters, but they are not the best. However both of them are jacked. Nothing is cooler than seeing Dimas’s abdominals protrude through his singlet. These two icons are strong, and they look strong. People love powerlifters like Dan John and Ed Coan because they could have easily been great bodybuilders as opposed to world champion powerlifters. Whether they want to admit it or not, people are intrigued by muscles. All you have to do is look at the rise in fame of Arnold Schwarzenegger. Heck I remember as a kid watching “Conan the Barbarian”. I was blown away when I realized that some people could actually look like a comic book character in real life. Obviously whether people were admiring Arnold’s muscles or not, they couldn’t stop watching his movies. His muscles made him famous because I can ensure you that it wasn’t his tremendous acting skills. One of the things that intrigued me the most about the Chinese Weightlifting Team was the overall musculature of the entire team. At the 2016 Junior Worlds in Tbilisi, Georgia, I remember watching the Chinese Team enter the training hall. 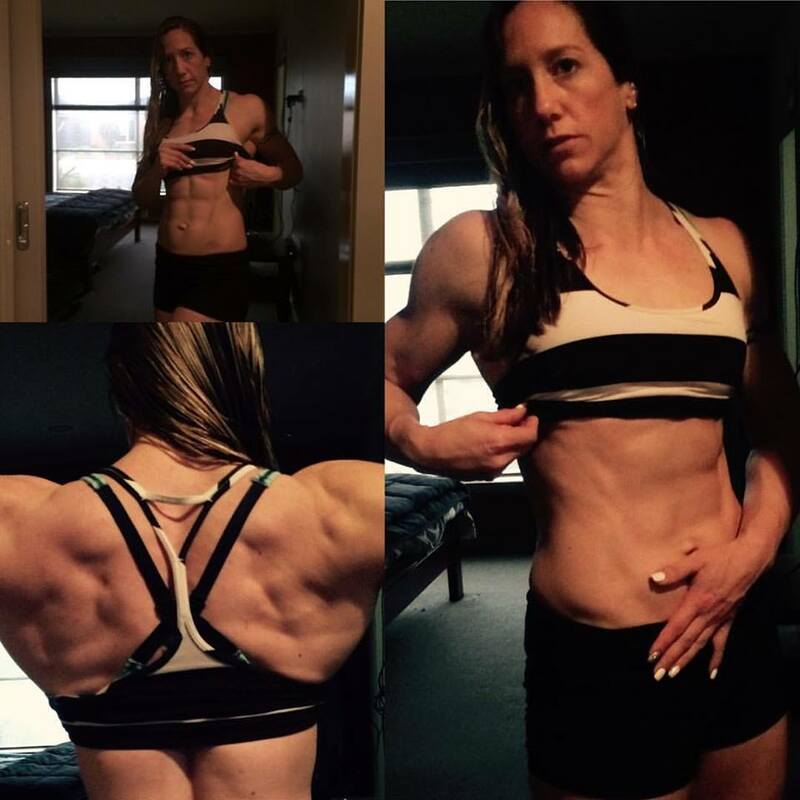 They were immediately set apart from the other athletes by their musculature and low body fat percentage. They quickly breezed through their warm ups, and then they spent a significant amount of time on accessory bodybuilding work. Remember this is the week before the meet. They are definitely the opposite from the coaches and other proponents of complete specificity the last four week leading up to a competition. The Chinese only validated my thoughts on hypertrophy training. Two of my biggest influencers in the strength world were Ed Coan and Louie Simmons. Both are major proponents for hypertrophy cycles and accessory work throughout training. Ed Coan looked like a bodybuilder when he was at the top of his powerlifting game. I remember when he was featured in “Flex Magazine” alongside former Mr. Olympian Dorian Yates. They were compared side to side in looks and workout styles. Ed’s back rivaled Dorian’s back, and Dorian was known to have the biggest back in bodybuilding. Whether you are a powerlifter or a weightlifter, a small muscle is a weak muscle. If there is a small body part on your body, you have a weakness that needs to be dealt with. That’s why I love the Chinese program. They are getting jacked right up to a competition. 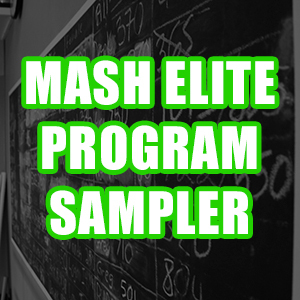 If you want to know the secret behind the Mash gains, simply put it is our willingness to endure and program hypertrophy phases into our training programs. Neural mechanisms are great, and they work. You can get stronger without getting bigger. You simply have to get more efficient at the movement. What happens when you become efficient? You better get bigger and stronger. After a big meet, if you walk in our gym on a Monday, you will see all of our lifter hobbling around from their big squat day on Saturday. 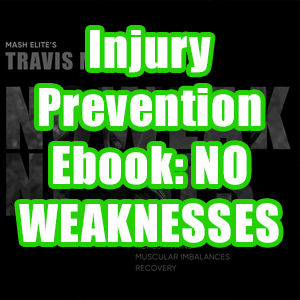 They are experiencing delayed onset muscle soreness caused by the damage of their muscles. That’s just part of the equation. You are going to see them lunging, pressing, dipping, and basically getting a pump. I am adding muscle to their frames. Once we add the new muscle, now we apply strength training, high frequency, and some good old technique work to make that new muscle more efficient. The best one on our team to watch is Nathan Damron. After a big meet, he always crushes a massive hypertrophy cycle. He won’t post as many videos because there is nothing fancy to post just some good ‘ole fashion hard work. About two weeks after switching back to a typical strength cycle, the personal records start dropping like flies. The videos increase as well. You know the cool ones like the 700lb squat, and the 210kg clean. 3. Muscle damage- getting sore from changing things up, focusing on the eccentric portion of a lift, and stretching an activated muscle like when performing RDLs. Those are the three components. All of us work on Mechanical Loading and Muscle Damage throughout most of our mesocycles. However, a lot of us skip the Metabolic Stress mechanism, and that’s a bad idea. That phase let’s us add muscle with lighter weights as around 65% for 8-12 reps is the optimal rep range for this category. This gives our joints some relief from the 90+% squats and pulls that all of us have been performing. This phase adds to the muscle damage as well making it the superior way to add muscle. When this phase is over, it’s back to our regularly programmed strength work. This is where we take that newfound muscle, and we make it work efficiently. It’s a constant battle for our team; add muscle and then make it work better. 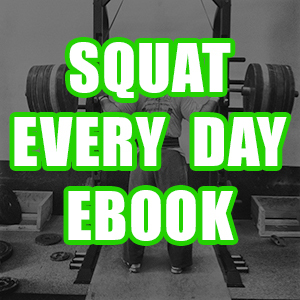 “MashJacked” filled with six 8-week hypertrophy workouts (Olympic weightlifting, powerlifting, SuperTotal, Bodybuilding, and Athletic Performance) this book is going to help you understand the ‘why’ of it all, and detail several of the plans. I am pumped to release these books. You guys are going to love them, and I believe that these books will help you reach your goals more than anything out there. Hypertrophy is the missing component from most programs out there. 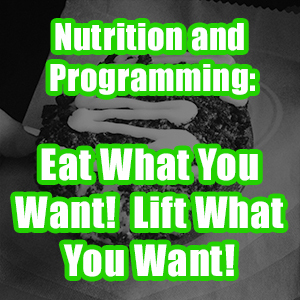 We are going to show you how to create the perfect program for any individual. Until then, I will be dropping these nuggets to get you guys ready for all the information.